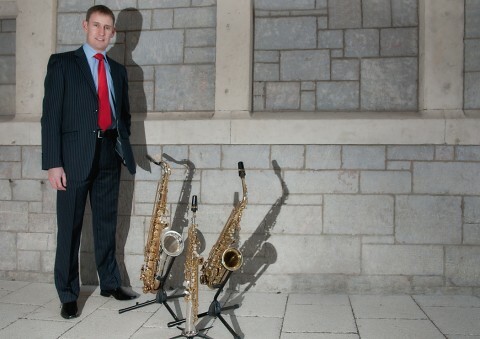 The Scottish Saxophone Ensemble is passionate about giving lively performances of new and original music. 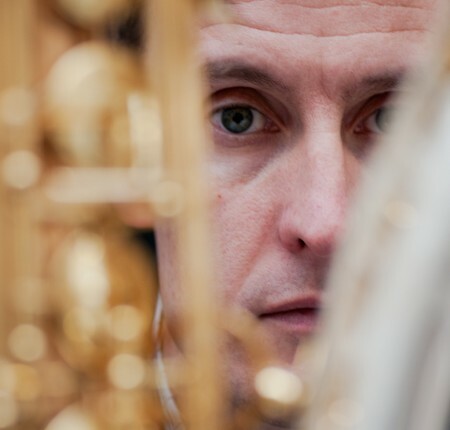 Playing the music of Ian Wilson, Gavin Bryars, Will Gregory, Michael Nyman and Oliver Nelson as well as commissions from within the ensemble, the group can also be heard with percussion or a large twelve piece ensemble featuring the saxophone family. 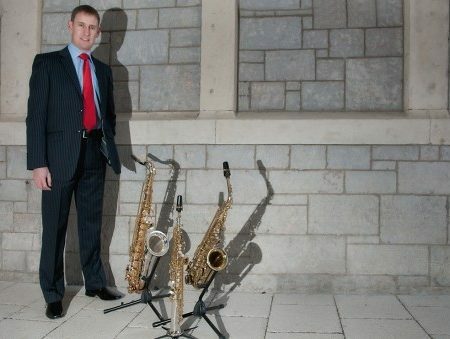 In 2009, the ensemble opened The World Saxophone Congress in Mahidol University, Thailand and then had the pleasure of bringing the 16th World Saxophone Congress to St Andrews, Scotland in July 2012. 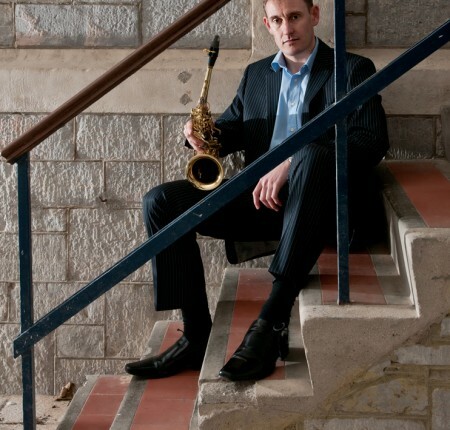 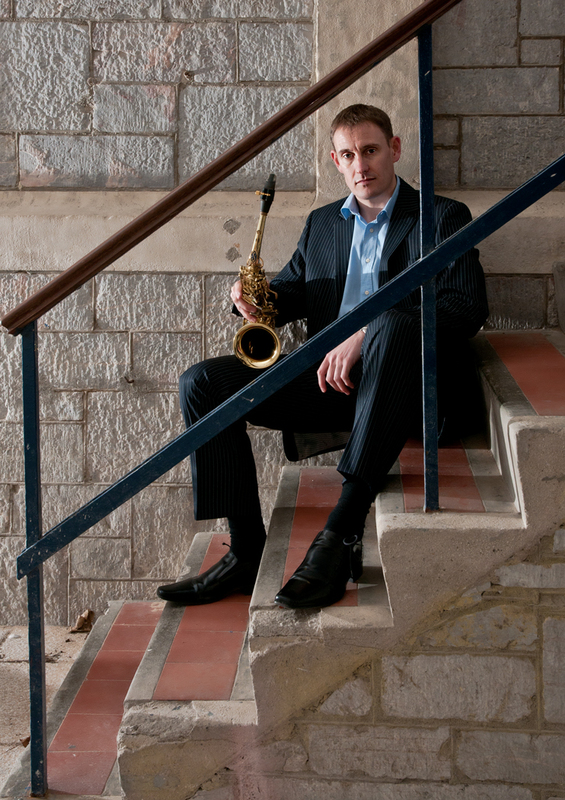 Moving from the Scotland area in 2013, Tim is now performing with many different ensembles on a combination of saxophones. 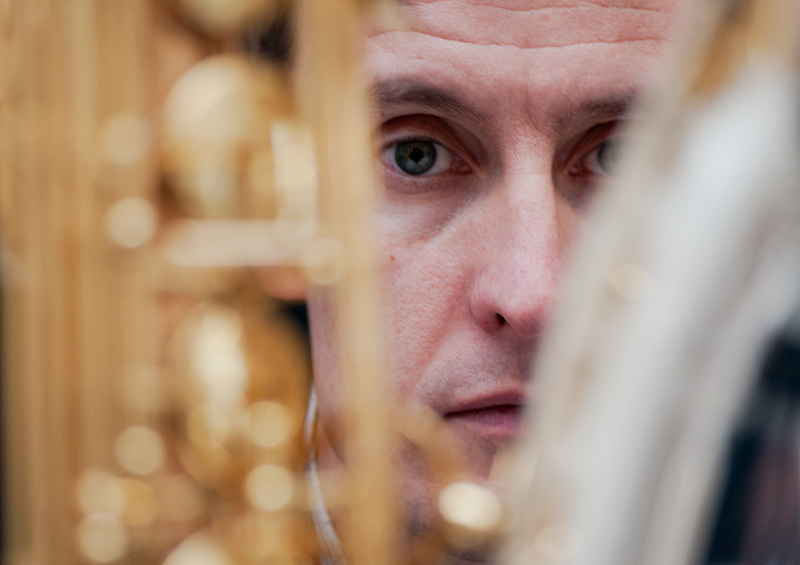 Tim welcomes any performance or commissioning opportunities to compose or arrange for such groups, ranging from duo to large scale ensemble.